It gives me great pleasure to share the one of the most exciting stories in #OrangeCounty and welcome our very own newest #OCHackerz startup Team #SnapJet. 2 brothers from New York who moved to #OC and literally built the world's first slim, portable, open-source instant film printer company in their bathroom have now successfully raised $210,449 in their Kickstarter campaign. So what is SnapJet? SnapJet is a portable printer for your smartphone. It scans your screen, and prints out a high resolution color image on Instax Mini or Polaroid 300PIF film. SnapJet lets you print on instant film like never before. In addition to regular photos, you can print out anything from beautiful artwork to crisp, sharp text. Following 8 months of volunteering at the Boys and Girls club in Tustin, teaching electronic circuits. robotics, entrepreneurship and mobile app design, I am working with the Head of the Technology Center. Today was my official welcoming announcement to 100+ kids and I was greeted with a the most amazing 15 second ovation. I don't think I've ever had such a heartfelt experience in my entire educational or employment life and after 4 years of exploring my passions to get here, I now realize I'm in the right place. With the kids entrusting their faith in me, I am committed to delivering them on the promise that I will convert every one of them into entrepreneurial thought leaders that change the world through living their dreams. Ladies and Gentlemen, I welcome you to #OCHackerKidz watch out! As part of my efforts at #Elance-oDesk, I organized a fireside chat inviting 2 friends Ismail and Isaac from my #OCHackerz group who started #SnapJet at www.WorkLab.cc #makerspace. The discussion provided a detailed analysis into their experience, the tools and techniques used for managing freelancers across the world on #Elance to build a physical product locally. I also invited my friend Paul from #OCTalkRadio to broadcast our first live streaming radio for the event so people across the globe could listen in. Thanks to my partners at #Techspace for allowing our 'extreme makeover of their space and hosting us, it was a great success. Through the relationships i'd built with local businesses such as @eurekaoc, partnerships with @SpaceX @earthlcd and sponsors, I organized and conducted a 48 hour hackathon event at #EurekaBuilding #Irvine. 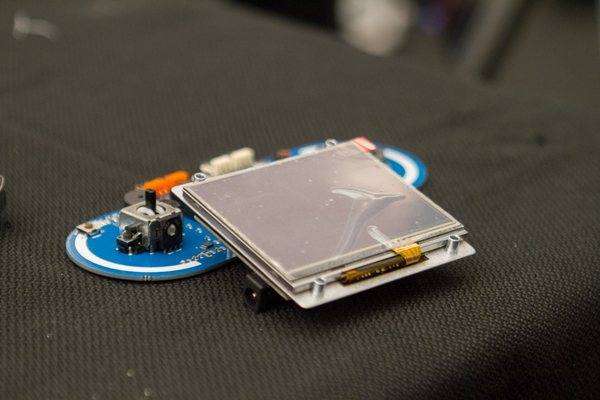 The theme of this Hackathon was exploring the #OpenSource Arduino platform for #Hardware. 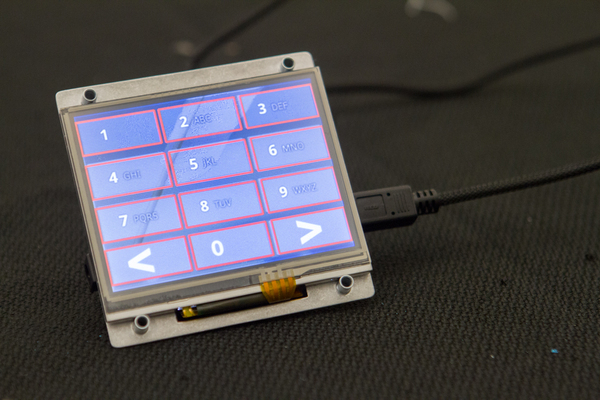 We had a touchscreen arLCD which allowed for applications to directly interface with the micro-controller through touch interaction. We also assembled and configured a #3dprinter provided by @airwolf3d to print parts for some of the projects requiring physical parts. 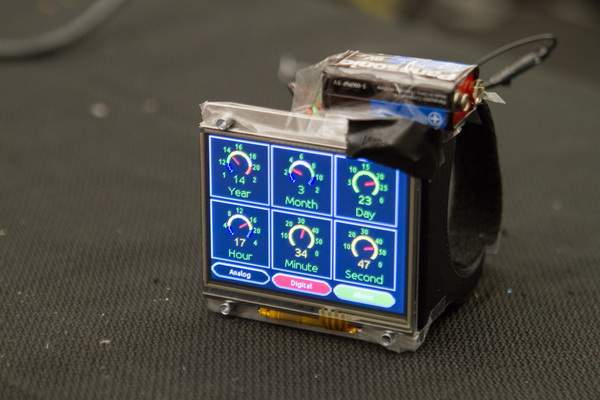 Some of the projects presented included: A digitally configurable scale for weighing coffee beans, robotic proximity sensor, world clock, binary clock with 3d printed wristband, gaming controller, and an access control point for commercial buildings. Top Left: I added 2 x 13 year old kids to my Access Control Panel project and we're working on an automation device for commercial building space. This is Startupbus SF 2014. 8 buses from Mexico, South, Mid West, West Coast, South East, North, North East, America travel 3,000km to build a startup on a bus and launch in San Antonio, TX. Special thanks to my company Elance who sponsored my seat on the bus. I added so many respected entrepreneurs to my network including Robert Scoble, Guy Kawasaki and others. QGITS is a web publication covering media by providing entertaining innovative inspiring content and videos promoting ideas and stories of critical thinking, creativity, problem solving, entrepreneurship; awareness of social causes and excitement of STEM & STEAM education Science Technology Engineering Arts and Math fields. 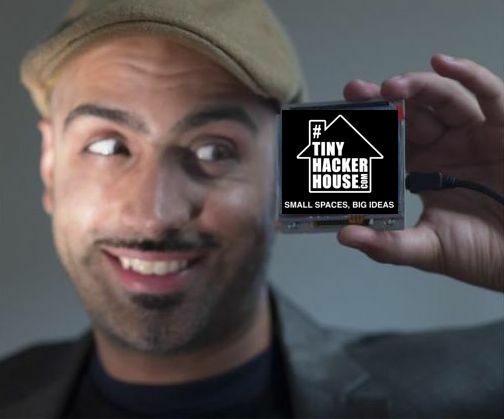 As an extention of my effort at OCHackerz, I put on my Journalism hat and interview key members in my network reporting on the #Hacker & #Maker movement on the West Coast, CA. 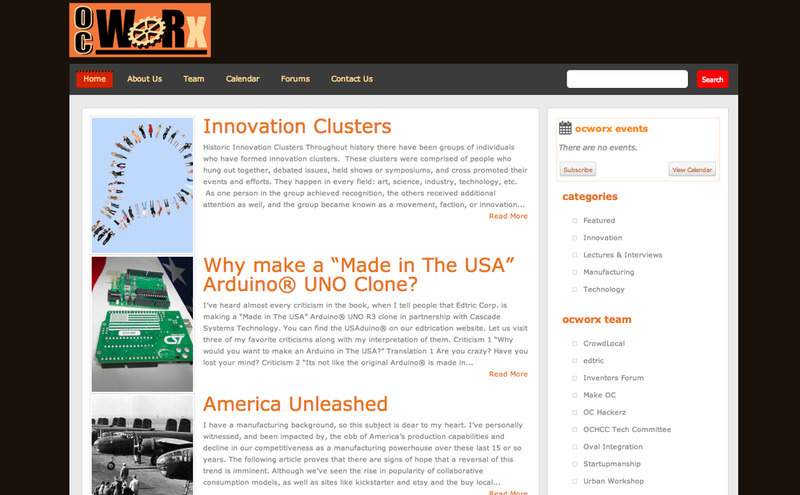 I co-founded OCWorx.com - OC Worx is a concern of businesses and organizations that are dedicated to the support of innovative enthusiasts and professionals who are interested in the creation of tech integrated goods, inventions, and art. We are the educators, hardware and software designers, prototypers and manufacturers of Orange County and the greater Southern California area. We are your greatest resource, the infrastructure for the creative mind. In 2012 I organized an OCHackerz event at OCMiniMakerFaire. The competition was to assemble a pc installing all it's components and booting to bios in the shortest time possible. Kids and parents enjoyed challenging each other on who was the fastest expert and many kids learned the different components of a pc with their respective roles. 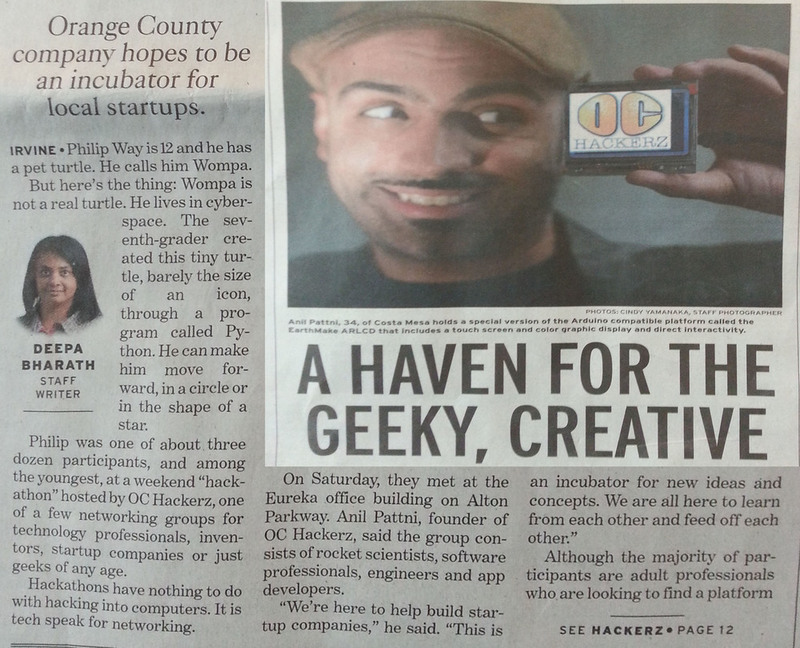 The OC Register wrote an article about OCMiniMakerFaire and included a section about OCHackerz. This was our first appearance in any public media. I remember reading this and thinking 10 years from now this kids' going to be working at NASA explaining to the rest of his friends that he built his first pc at the #OCHackerz booth during the #OCMiniMakerFaire and stumping all of his colleagues who grew up in the smartphone era. I hope the OCHackerz legacy lives on. This year at OCMiniMakerFaire the OCHackerz team volunteered to conduct a 2 part activity. One part allowed kids and adults to build a paper airplane from one of the easy-difficult prototypes I'd supplied to fly the furthest distance. On the other side kids were faced with the challenge of of building a lego prototype of a flying car inspired by our friends at Carravella Aerospace. After receiving an overwhelming 50+ submissions, we ran out of legos and ended up having to take a number of them apart so others had materials to build. But here's some highlights of our junior hackerz! I used my Marketing, PR and Journalism skills to Hack my way into the front page of the #OCRegister local newspaper promoting 5 local technology businesses, 6 new startups and developing sponsorships / partnerships with SpaceX, GA, Eureka Building, Inventables +more. This is Tom Soderstrom, the IT CTO at the Jet Propulsion Laboratory. He leads a collaborative, practical, and hands-on approach with JPL and industry to investigate and infuse emerging IT technology trends that are relevant to JPL, NASA, and large enterprises. Tom has led remote teams and large scale IT best practices and tools development and change efforts in small startups, large commercial companies, in international venues, and in the US Government arena. Tom is a frequent speaker on the future of IT. He is currently working on defining The Next IT Decade as it applies to enterprises like JPL. He is consulting with industry and government leaders on what we can do about Social media and consumerization, Mobility, Analytics / big data, Cloud computing, and Key IT disrupter, and how to transform IT into Innovating Together. This is Elias Bizannes, of StartupBus; former VC at Charles River Ventures; former employee at Vast.com, Inc. This is Robert Scoble, Scoble is the Rackspace Startup Liaison Officer, helping small teams have a huge impact with cloud computing technology. He’s a geek who grew up in Silicon Valley and since 1985 he has been building online communities. Robert travels the globe studying and making media about world changing startups. This is Guy Kawasaki the chief evangelist of Canva, a graphics-design online service, and an executive fellow at the Haas School of Business at U.C. Berkeley. Formerly, he was an advisor to the Motorola business unit of Google and chief evangelist of Apple. He is also the author ofAPE, What the Plus!, Enchantment, and nine other books. Kawasaki has a BA from Stanford University and an MBA from UCLA as well as an honorary doctorate from Babson College. 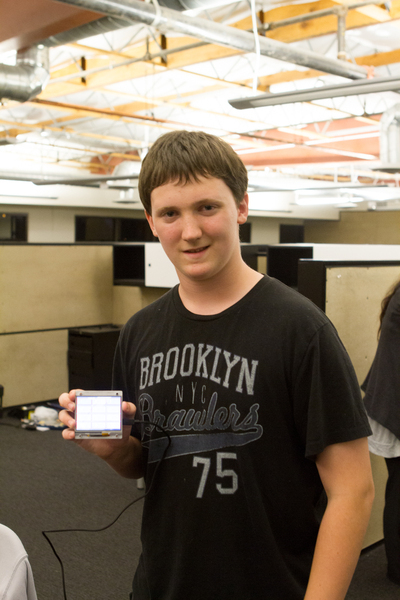 I teamed up with UCI and surrounding institutions to put on HackUCI Hackathon. This is the biggest hackathon we've done in Orange County, CA. With over 250+ participants we're excited for the future. I teamed up with House of Devs to put on one of OC's most unique hackathons focused around social impact, giving back and celebrating Thanksgiving or 'Hacksgiving' as we coined it, at our event. We built MealMobiles. With the launch of MealMobiles our mission was to make 3rd class citizens feel appreciated. By building a site that allowed people to donate money, every $1 would go towards providing a gourmet meal to feed the homeless from our friends that run food trucks. I volunteer a Saturday class teaching kids to learn programming through Scratch. The class allows kids to build a character which can be animated and the more advanced group design the level as part of a video game. 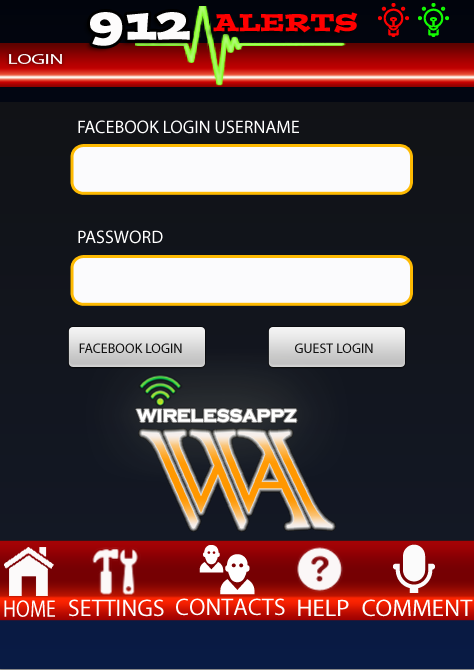 This is 912 Alerts the first mobile app I designed, built the prototype at #StartupWeekendOC. 912 Alerts is an alert notification system that sends a pre-determined text message to a select list of immediate contacts during emergency response situations. When the recipient taps the Shortened URL in the text message they are directed to googlemaps overlaying the senders location and type of alert information. I spent 4 years, building relationships wit institutions, teachers and students around the nation and here's a few of them. 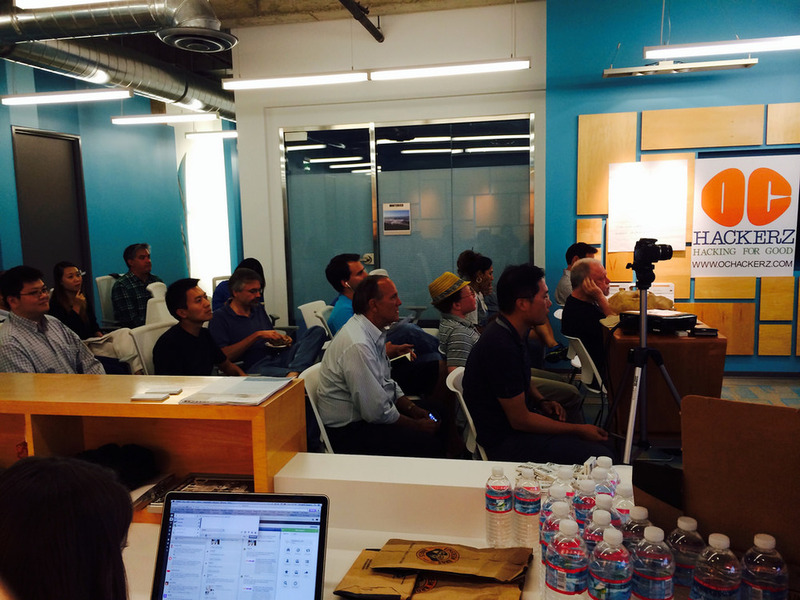 On July 25th 2014 We officially launched the Urban Workshop, our first Makerspace in Orange County. Excited to be preparing our first hackathon with our maker friends. So much potential! In partnership with YMCA, We did our first Hackathon at #Nickelodeon in Burbank and it was a great success for our younger creatives. My Elance Socal Team and I organized 'A Race To Success' event, which took place on June 19, 2014 in Irvine, CA. Elance partnered with Southern California's fastest growing angel investor organization, Private Capital Network (PCN), UPS and SendGrid to bring a fast-paced and fun-filled A Race To Success. We invited 10 local startups, co-working spaces, incubators and accelerators for this first of it's kind Startup event. Each team raced for the opportunity to pitch infront of PCN winning $1,000 Elance credits towards their startup.